Sara Konrath is an Associate Professor of Philanthropic Studies at the Indiana University Lilly Family School of Philanthropy. She received her Ph.D. in Social Psychology from the University of Michigan in 2007. 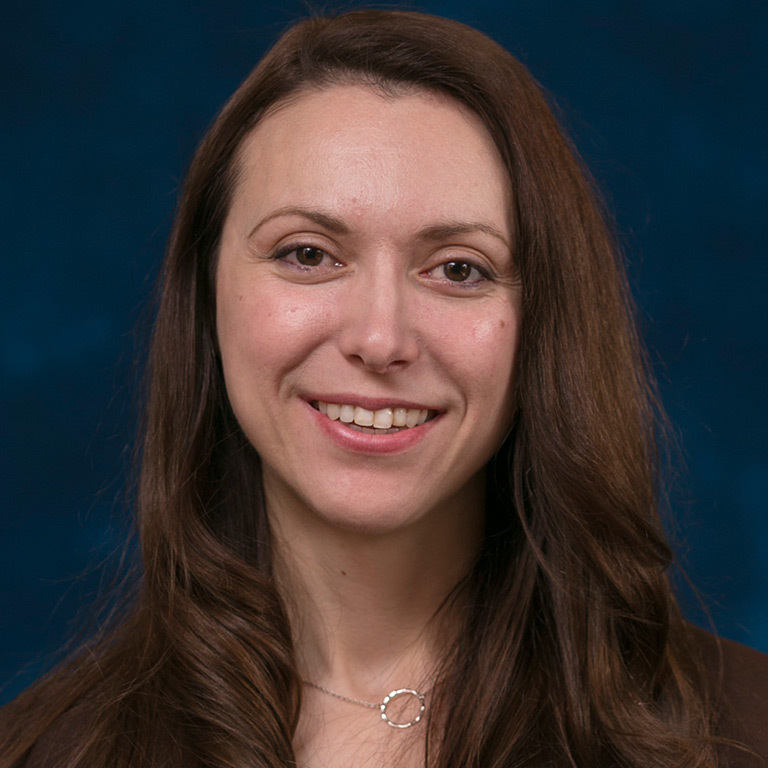 Konrath is the director of the Interdisciplinary Program on Empathy and Altruism Research (iPEAR), a research lab with a primary focus on motivations, traits, and behaviors relevant to philanthropic giving, volunteering, and other prosocial behaviors. Her recent research has found that empathy has been declining in recent years among younger generations in the United States. Other research has found that people’s motives for giving have implications for their health. In her current work, she is using mobile phones to implement empathy-building programs. Her work has been published in top scientific journals and has been featured in several media outlets, including the New York Times, Huffington Post, Time Magazine, CNN, and NPR radio.